I can’t always publish an article for every item I receive, so I would like to publicly thank all the people I still haven’t cited that contacted me during the last year to donate some material related to my passion. 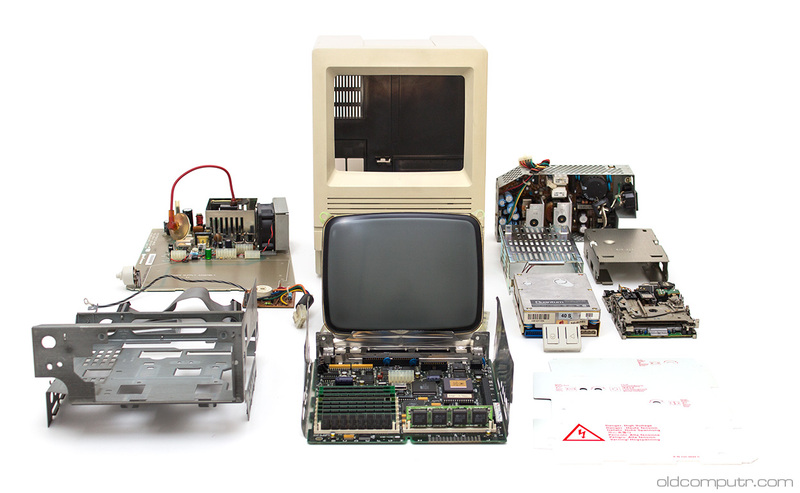 The Quadra 950 was the fastest and more expandable Macintosh among those with the 68000 family processor: a 68040 clocked at 33Mhz, up to 256MB of RAM, 5 NuBus expansion slots. 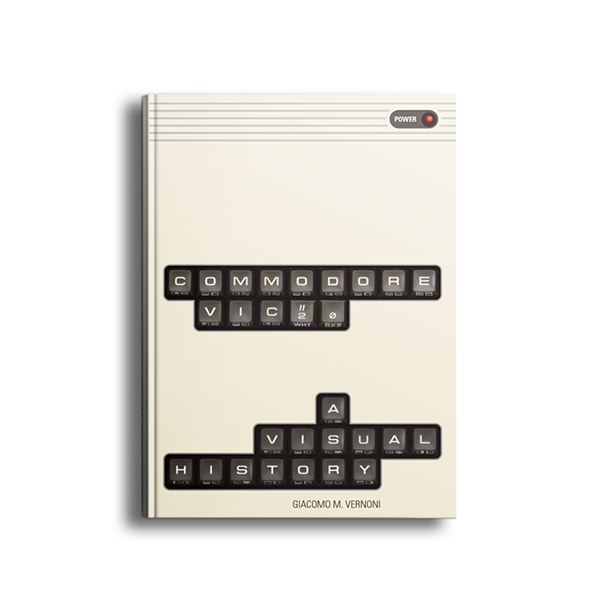 It was only surpassed by the Quadra 840AV, with a 40Mhz 68040, then Apple started to use the PowerPC processors. 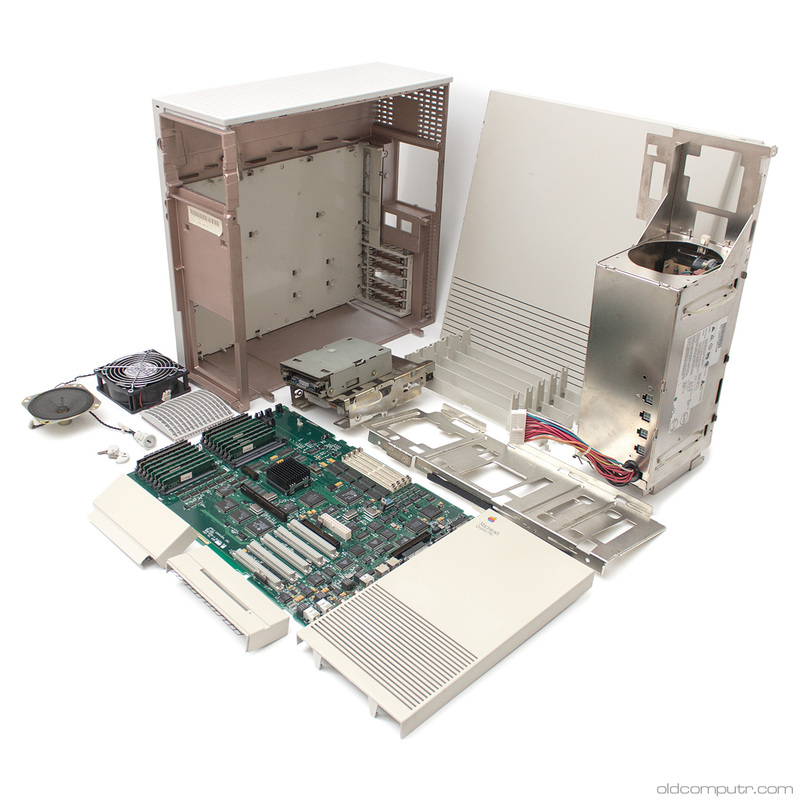 To ease the transition, for a brief period Apple sold a PowerPC upgrade board – installed in this machine – that had to be connected to the Processor Direct Slot (PDS). I thank Carlo Santagostino for collecting the items and putting them in storage for a while. This Mac functioned perfectly, I just cleaned it and serviced the floppy drive. I met Davide and his wife at the beginning of this year while they were on a trip to visit Aquileia, sadly (for their day off) on a rainy day. Both Macs had a defective hard drive, but I managed to “repair” one of them by gently slapping it, freeing the internal arm. I replaced the other one with a spare hard drive of the same era. 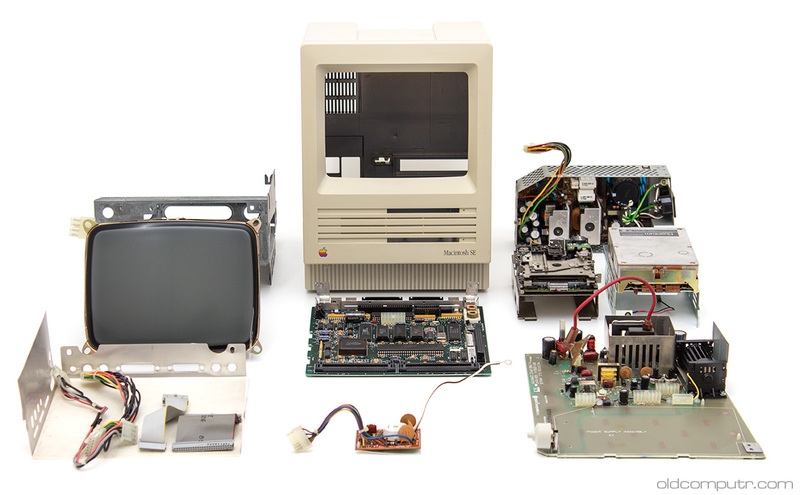 I removed the batteries, that fortunately made no damage to the motherboard; the two compact Macs work fine, they’re just a bit yellowed. The Zenith laptop has no particular problem except a dead battery, that luckily only damaged the contacts between the battery and the computer. After setting up the hard disk parameters in the BIOS, the computer boots fine almost every time… sometimes Windows 95 doesn’t recognize the graphic board, but it works in safe mode, so it should be just a software issue. I thank my friend Alberto that collected the items and brought them to me when he came nearby. Both machines were very dirty; the 9600 is complete and working, but the 950 has some issues and is missing the side panel. 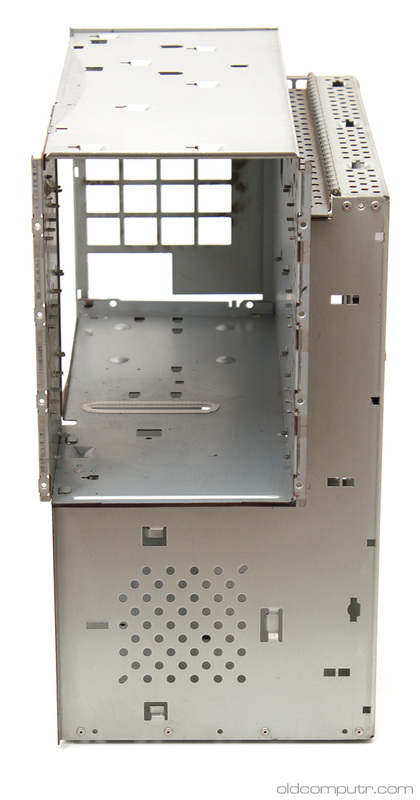 Here’s a picture of the metal case of the 9600 after being disassembled and cleaned. 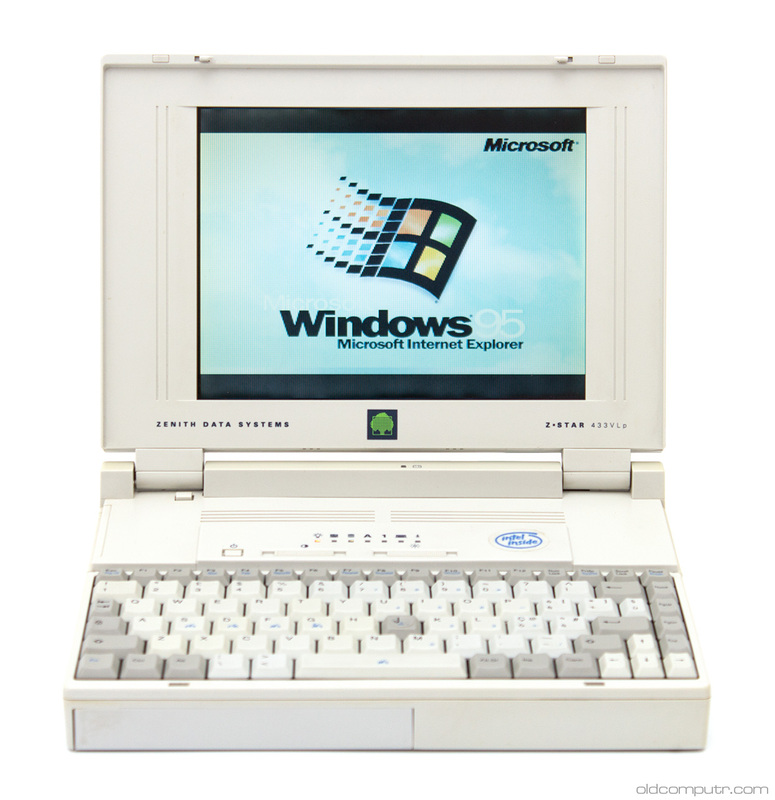 The 9600 was one of the last PowerPC machines of the 604 family before the G3 processor. Everything is in a good shape and perfectly working. 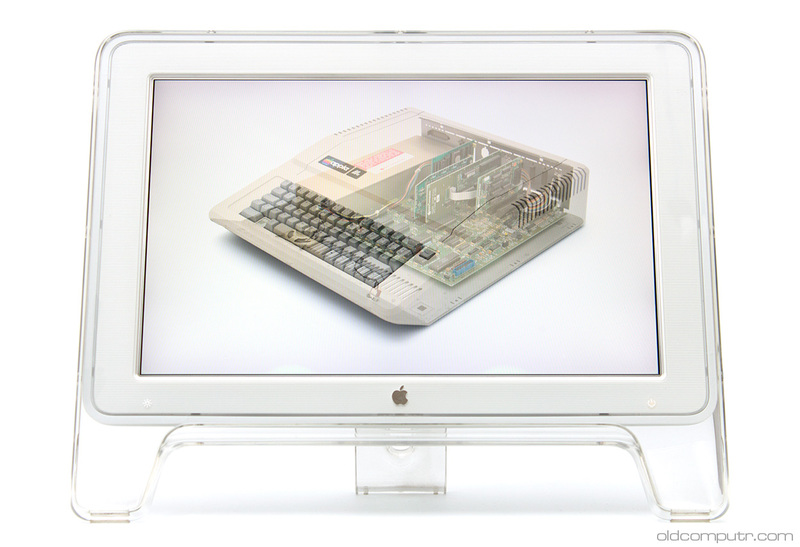 The 7300 and its 17″ monitor are working fine; the G4 is missing the hard drive and has a dead power supply. The Cinema Display is slightly burnt for the heavy usage, but still works perfectly and is a nice addiction to any G4 computer of the era that had an ADC connection.